As for the segments in the show, three brilliant startups would pitch in every show seeking investment and mentoring of the investors. Two other extremely interesting segments of the show include ‘Himmat Karo Pakistan’ and ‘Pakistan kay Superheroes’. Himmat Karo Pakistan – There are people struggling day in day out to make a living and through this segment they hope to help common small scale entrepreneurs raise investment and expand their businesses. This will not only benefit the entrepreneur but also encourage and motivate those who are jobless, despite being educated or not and are looking for ways to earn. 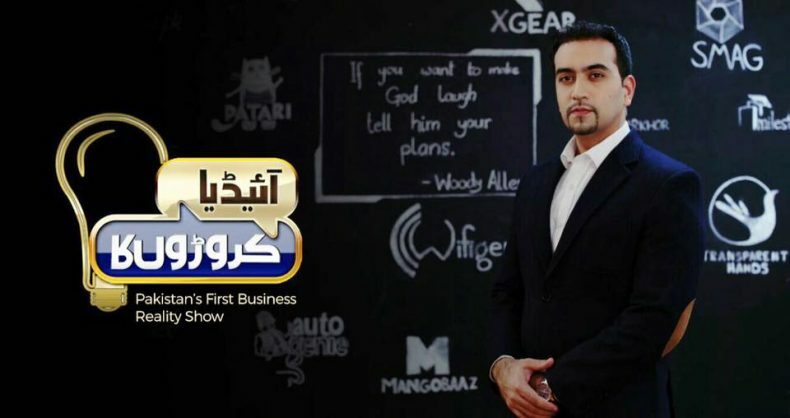 ‘Pakistan Kay Superheroes’ is a segment that features the success story of an entrepreneur that rose from the ashes, to motivate the audience that all it requires is your will and hard work to turn things around.